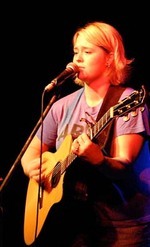 Sign up for Broadjam today to follow Meghann Robinson, and be notified when they upload new stuff or update their news! "Drive" is Meghann Robinson's Debut EP. 4 Songs strong this CD has sold over 800 copies in a few short months on cdbaby.com, itunes, and others.